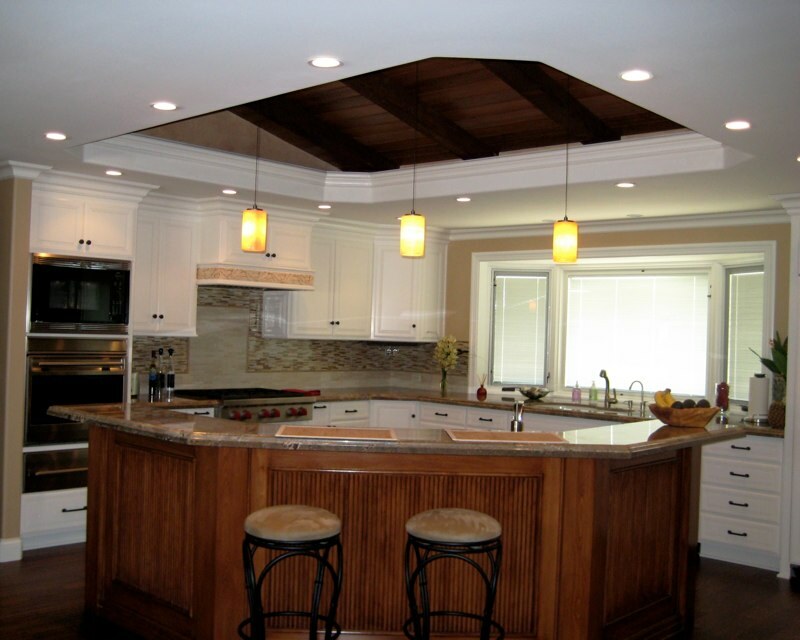 "How can we thank you for the tremendous job you did with the kitchen cabinets? The quality and beauty of the woods really shows. 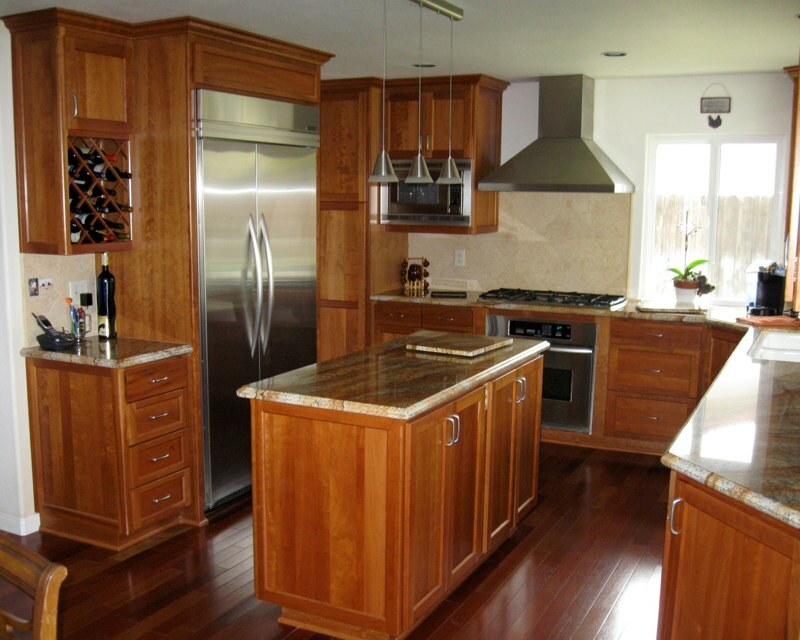 The choice of the alder wood was perfect, as everything blends so well. The granite goes with the wood of the kitchen cabinets, along with the new flooring and our new garden window. The great finish that Craig and his son Ryan put on is so beautiful that we are just thrilled with the entire project. We created a mess at times, only because we chose to do so many things, but the end result is what counts most. 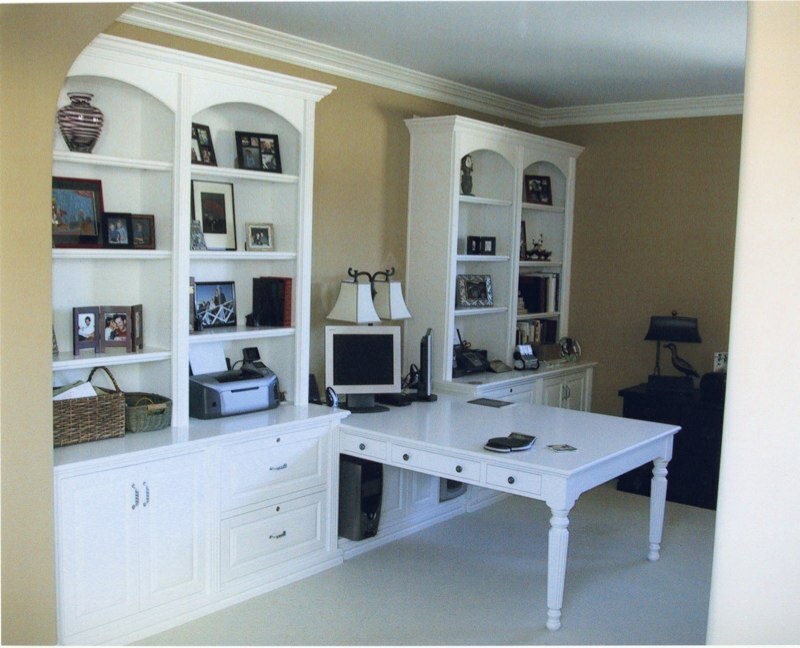 "It was indeed fortuitous that I found your advertisement and called you to estimate and eventually actuate the building installation of our entertainment center. The result was fabulous. Not only did you beat the chain operations by hundreds of dollars, but the whole operation was painless and thoroughly gratifying. Your work is superb. Your demeanor and handling is super-professional. And you were true to your word, punctual, and thoroughly expeditious in completing the project.